Stay At Our Hotel Near The Superior Dome! Traveling to Marquette for a Wildcat game? 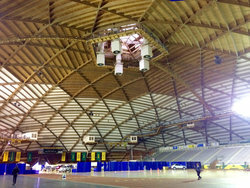 Our hotel is close to the Superior Dome, Marquette’s largest event venue and the world’s largest wooden dome structure. 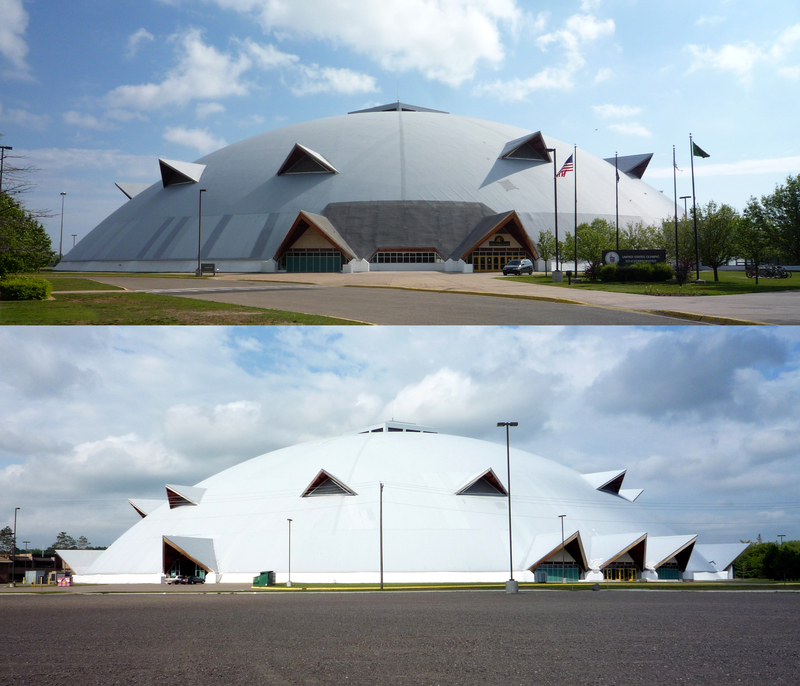 Located at North Michigan University, the Superior Dome is home to the school’s Division II football team, the NMU Wildcats, as well as the school’s soccer, basketball, and field hockey teams. In 2010, the Guinness Book of World Records listed the Superior Dome as the world’s largest wooden dome structure, and the 5th largest dome in the world. The Superior Dome is also the home of the NMU Olympic Training Site offices, and features specialized training areas for the NMU boxing, weightlifting, and wrestling teams. With over 100,000 feet of space, the venue is ideal for hosting large-scale events like conferences, conventions, and banquets. 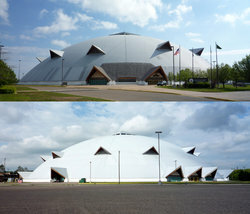 In 2004, President George W. Bush hosted a campaign rally in the Superior Dome. Our hotel near the Superior Dome is the ideal place to stay when visiting North Michigan. 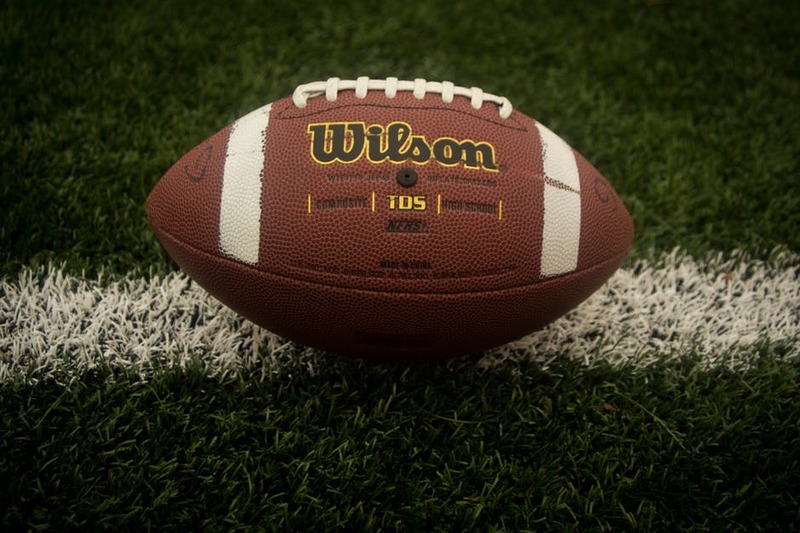 Relax in one of our charming lodgings before heading out to the big game or conference, and enjoy our hotel’s comforting on-site amenities, like complimentary breakfast! Book your stay at the Comfort Suites Marquette today.